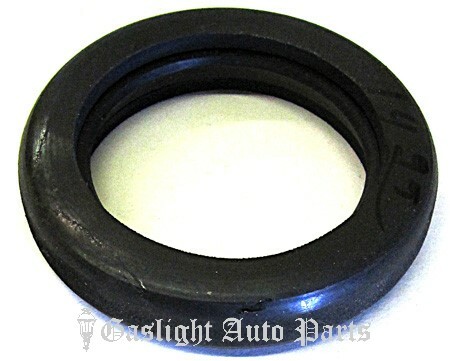 Front Crankshaft Seal. 4 & 8 cyl. Sold individually, 1928-53. Shipping added when packed and weighed.